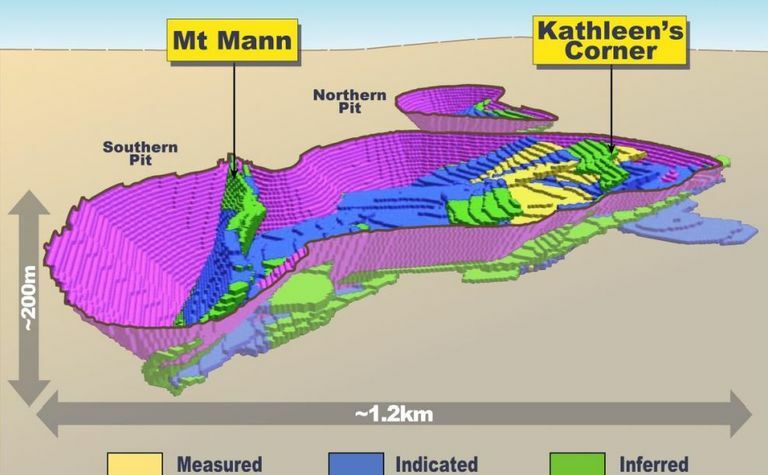 A SCOPING study for Liontown Resources’ Kathleen Valley lithium-tantalum project 680km northeast of Perth in Western Australia’s Eastern Goldfields has shown the project is viable. 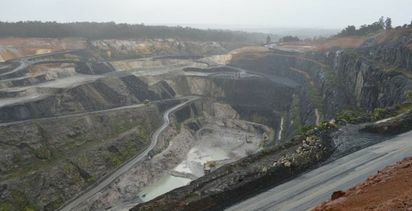 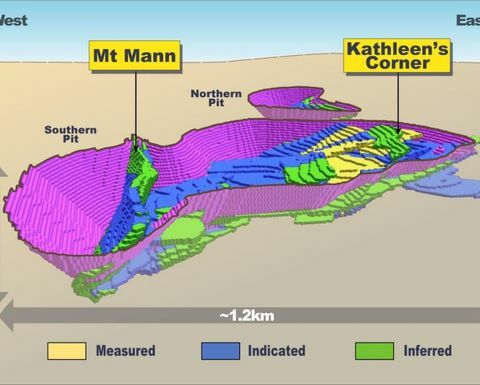 A conceptual design of the Mt Mann pit at Kathleen's Corner. 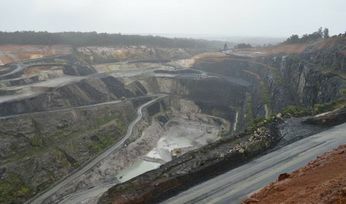 Picks up $1.8 million of additional works at lithium mine.